Kong: Skull Island :: Movie Information :: RabbitTV GO! When a scientific expedition to an uncharted island awakens titanic forces of nature, a mission of discovery becomes an explosive war between monster and man. 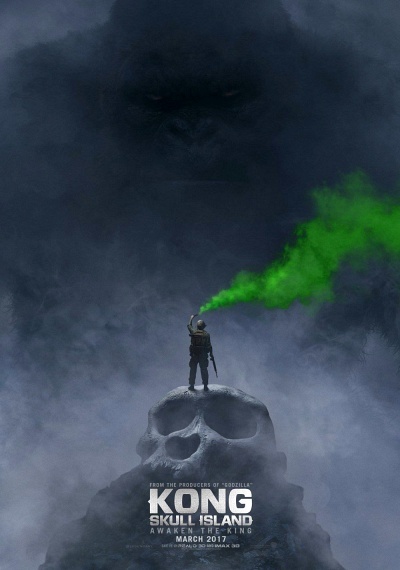 Tom Hiddleston, Samuel L. Jackson, Brie Larson, John Goodman and John C. Reilly star in a thrilling and original adventure that reveals the untold story of how Kong became King.